The next step on the road to that reward is a semifinal matchup against Lindenwood (20-3) in Moraga on Saturday afternoon. 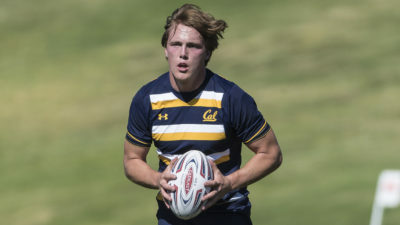 Cal was originally supposed to travel to Georgia to face Life University, but the powers above it (in this case, USA Rugby) made a recent alteration to the schedule in order to reduce the overall travel for the final four teams. 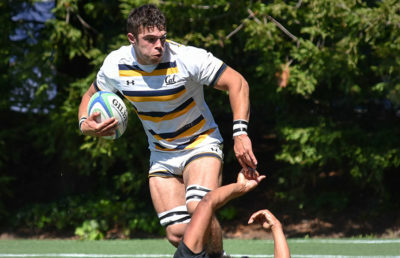 Lindenwood advanced to the semifinals after defeating the No. 1 team in the country, St. Mary’s, 43-22. Leading just 17-15 at the half, the Lions were able to pull away from the Gaels in the second half of the game and secure a berth in the next round. Lindenwood capitalized on the Gaels’ turnovers and mistakes, displaying a discipline that allowed it to pull away in the second half. “What I saw was that Lindenwood had very strong runners and it was hard to get the Lindenwood ball carriers on the ground,” Clark said. 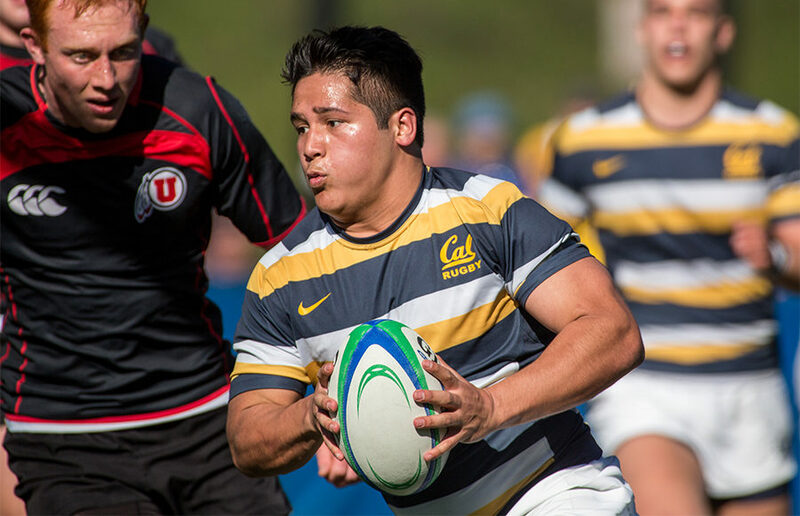 St. Mary’s is the only common opponent that Cal shares with Lindenwood — and the Bears fell to the Gaels, 21-12, in early April. That being said, though, St. Mary’s was not at full capacity against Lindenwood because of a slew of injuries, and thus the games do not serve as great metrics for what is to come this Saturday. What is clear is that the Lions are strong and capable. Even though most people may not have heard of Lindenwood, its roster is stacked with older and more experienced players, many of whom hail from countries other than the U.S. The Lions’ experience, combined with their clear strength and endurance, has helped to carry them to victory — indeed, Lindenwood is one of the only other teams that the Bears have faced this season that can boast a similarly packed schedule. “They’re a very good team. They’re a big challenge for any of the teams that play them and they’re certainly going to be a challenge for us,” Clark said. 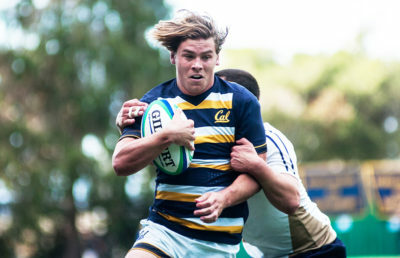 Like Saint Mary’s, the Bears are facing some end-of-season injuries, with key players such as senior Aisea Tongilava and freshman Kevin Saunders still uncertain for this weekend’s game. That being said, Cal has proven time and again throughout the season that it has a deep and capable roster, and it has more than enough pieces to fit together a winning lineup. The Bears have been struck by the rugby gods with a bolt of good luck. Instead of having to travel across the country, they have been granted somewhat of a home-field advantage in one of their biggest tests of the season — only time will tell if they’ll be able to harness that lightning and pull off a win.